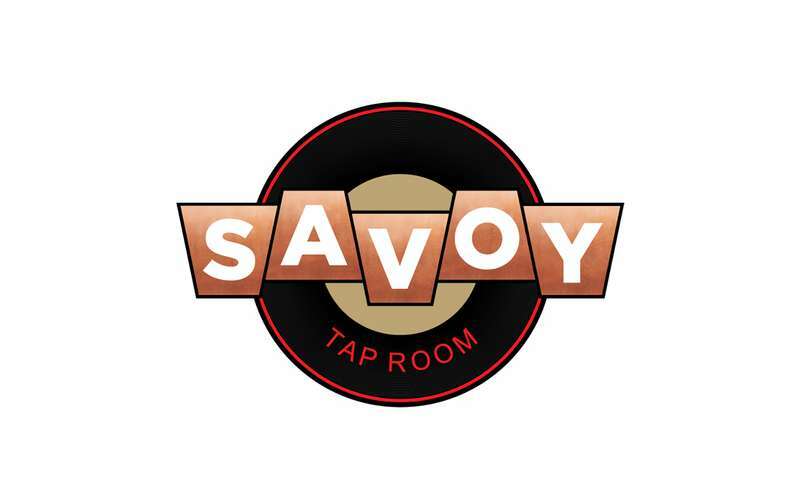 Founded in 2016 by Jason Pierce and Daniel Atkins, Savoy Taproom is located at the former home of Justin's on Lark in Albany. Their vision is to offer patrons an approachable menu featuring reinterpretations of classic dishes, modern beverages, and the best local live entertainment. Savoy Taproom specializes in delivering exquisite handcrafted cocktails as well as more great beverages. Sip a drink as you listen to the smooth sounds of an amazing variety of live music. Dining at Savoy - The restuarant has a bar area, a comfortable dining room, and an outdoor patio. Their extensive food menu includes tons of tasty appetizers, hearty entrees, and a kitchen that opens daily at 3pm and stays open until 2am. More than a few of Savoy's offerings can be made gluten free, gluten free accomodating or vegan. Sunday Brunch - Join Savoy for brunch every Sunday from 10:00am-2:00pm. First Sunday of every month is Build Your Own Mimosa Brunch. Third Sunday is Build Your Own Bloody Mary! Savoy Taproom hosts an eclectic mix of evening events both during the week and on the weekend including First Fridays with live acoustic music in the bar from 6pm to 9pm and Savoy Soul Club follows in the bar with an All Vinyl Soul DJ, 2nd Fridays with live acoustic music in the bar from 9pm to midnight , Lanny Night Live comedy and hop-hop, Laughs on Lark Open Mic Comedy Nights every other Wednesday, punk, rock, jazz & hop-hop shows & more. For a complete schedule check out our Facebook or Website. Swing by Savoy Taproom at 301 Lark Street in Albany!